How About a Hug?! Nearby Galaxy Cluster Has Giant Plasma Arms: Scientific American. In March 1871, just after the proclamation of the Paris Commune, Michael Bakunin prepared a summary of his revolutionary principles, setting forth his critique of authority, his social conception of freedom, and his critique of the State. I included similar material from Bakunin in Volume One of Anarchism: A Documentary History of Libertarian Ideas, but the following passage on the State succinctly sets forth Bakunin’s position. What is the State? It is the historic organization of authority and tutelage, divine and human, extended to the masses of people in the name of some religion, or in the name of the alleged exceptional and privileged ability of one or sundry property-owning classes, to the detriment of the great mass of workers whose forced labour is cruelly exploited by those classes. RIP, the middle class: 1946-2013 – Salon.com. HA note: The following is reprinted with permission from Heather Doney’s blog Becoming Worldly. It was originally published on February 18, 2013. 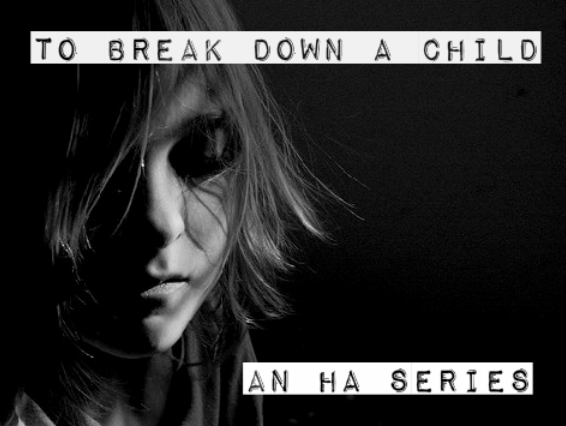 Read Part One of Heather’s story for HA’s To Break Down A Child series here. This picture could be anybody’s little sister blindfolded and hitting a piñata at her Dad’s house for another sibling’s birthday. But it isn’t. It’s my little sister.